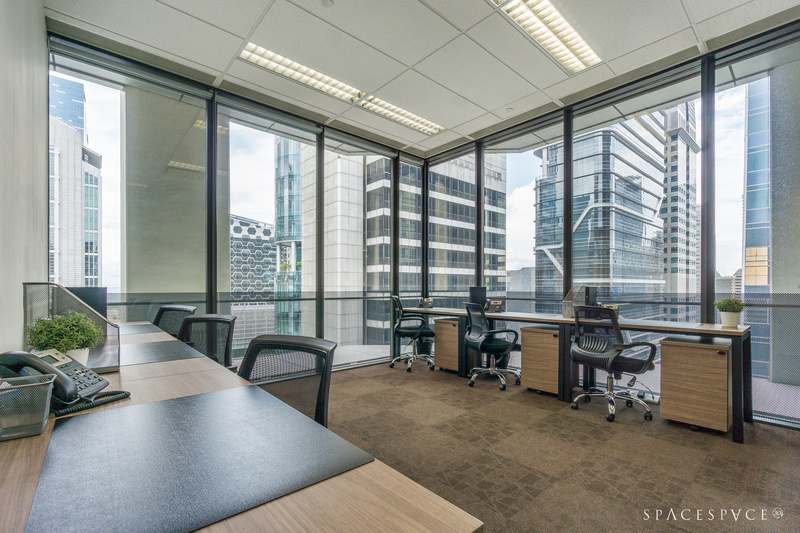 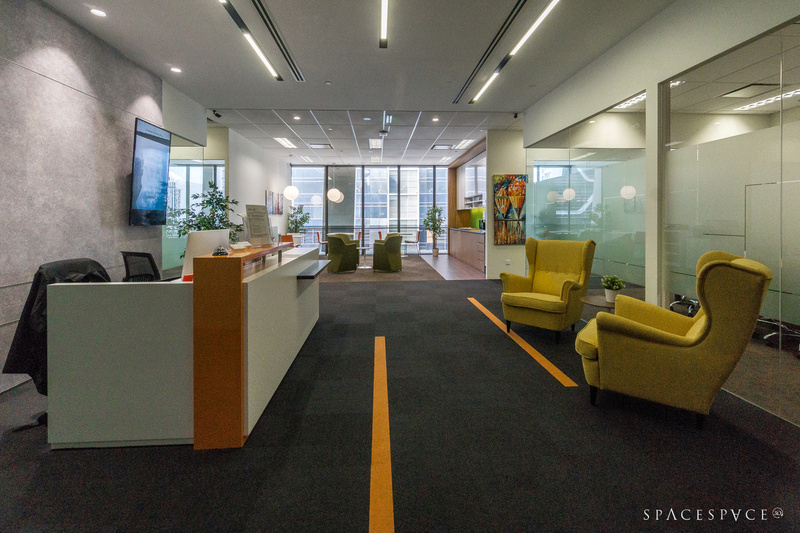 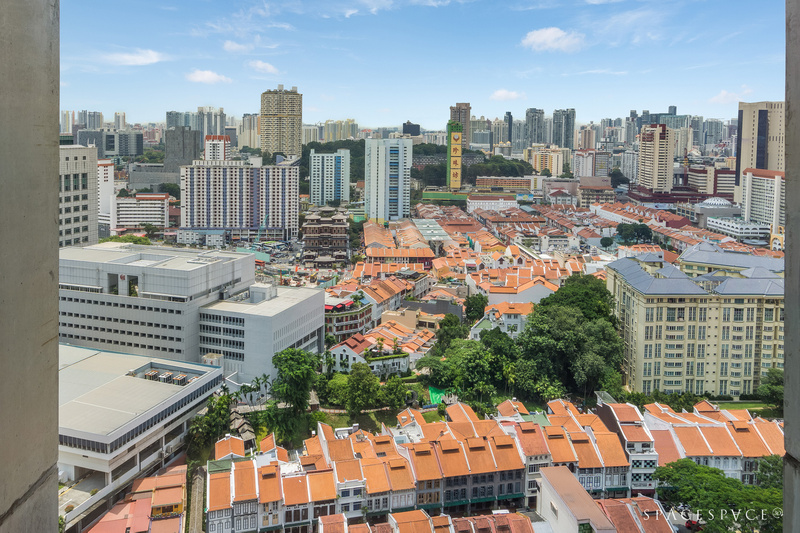 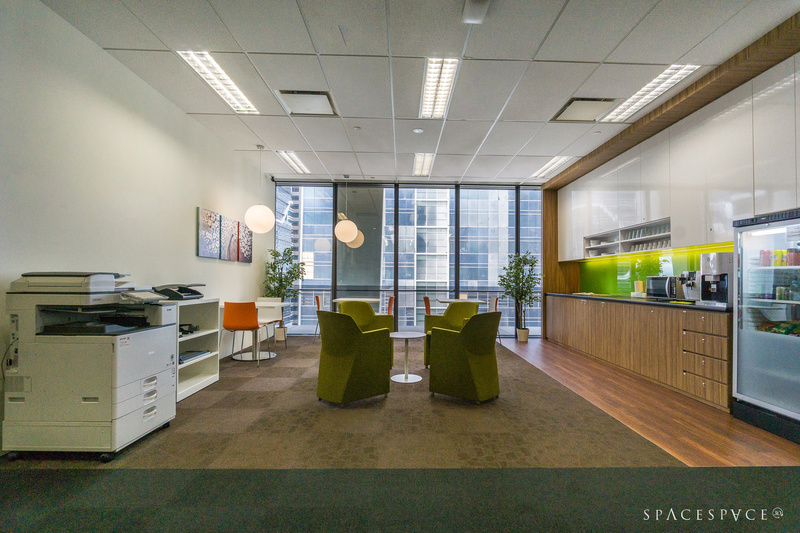 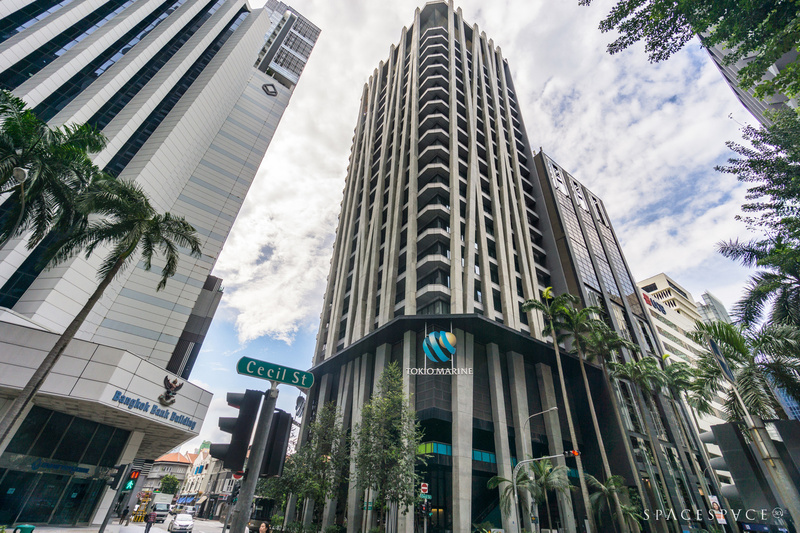 Ready to use executive office workspaces in prime CBD buildings with premium fit-outs. 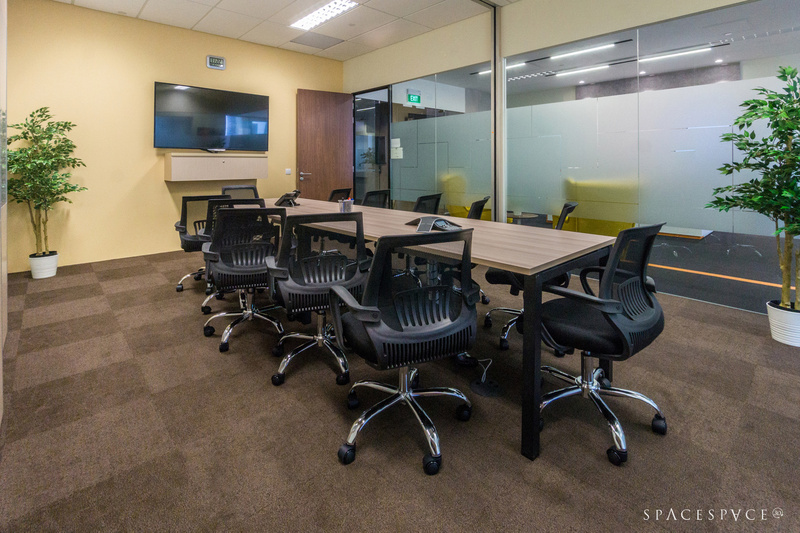 Contact us now to schedule a tour. 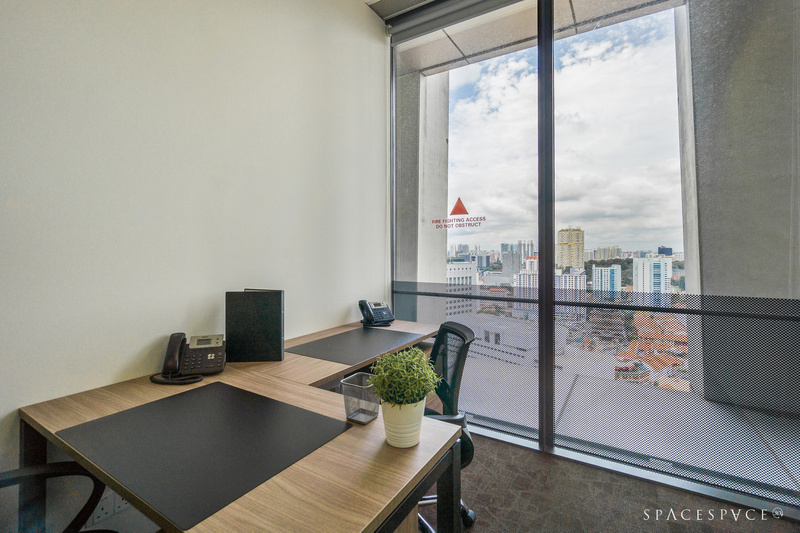 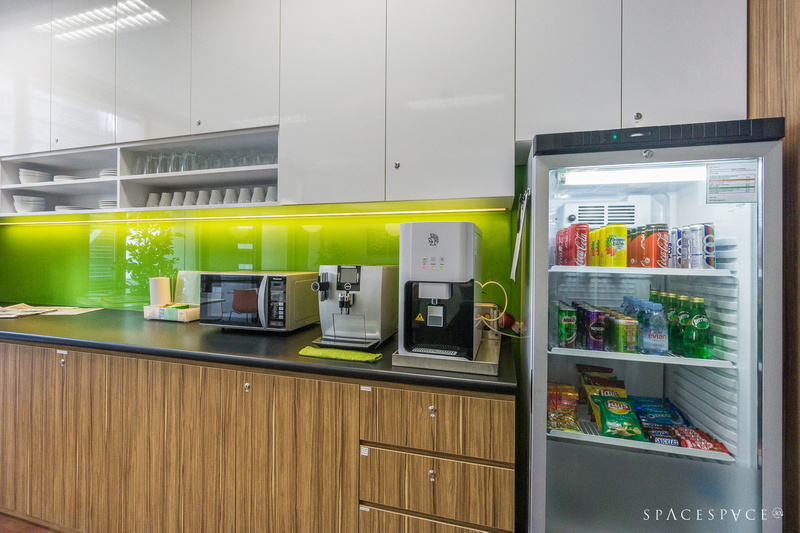 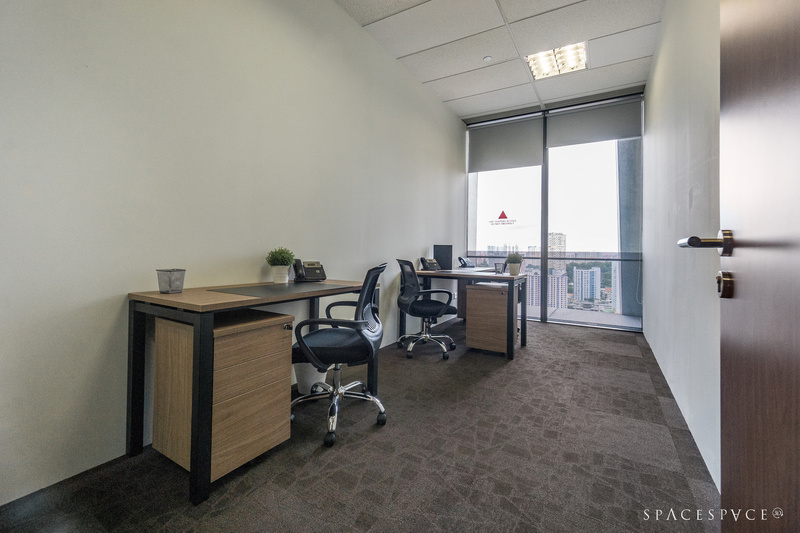 Corporate Serviced Offices offers a range of Serviced Offices, Virtual Offices, Conference / Meeting Rooms, Video Conferencing and Administrative Secretarial Support Services to accommodate all your business needs. 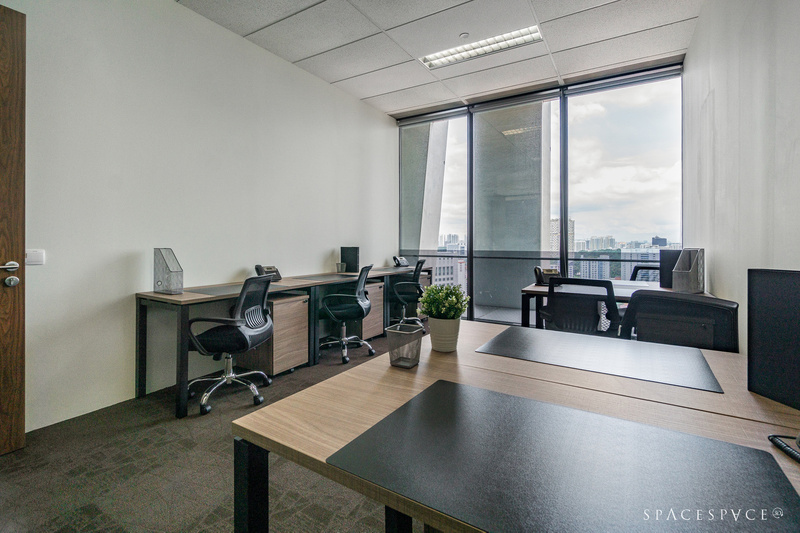 These include ready to use executive office workspaces in prime Central Business District (CBD) buildings with premium fit-outs, ergonomically designed furniture, state-of-the-art telephony & printing systems, in-house administrative & IT support teams, and fast and secure high-speed internet connections, for rent on flexible terms. 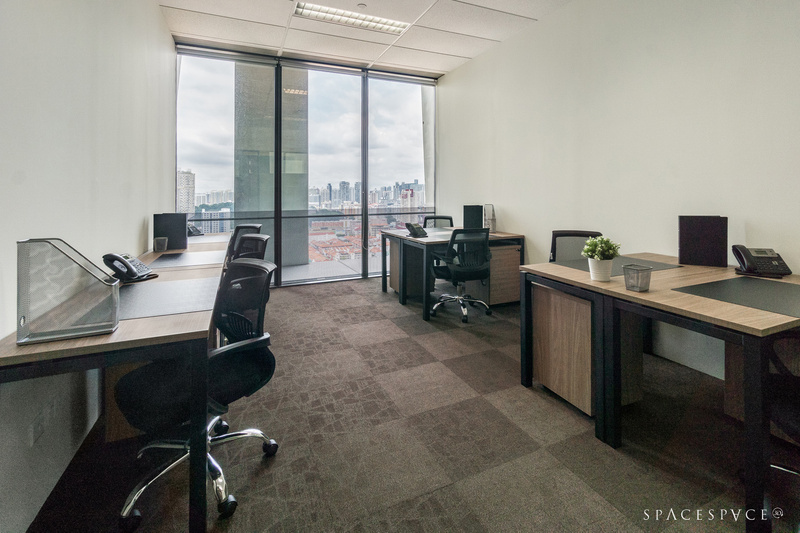 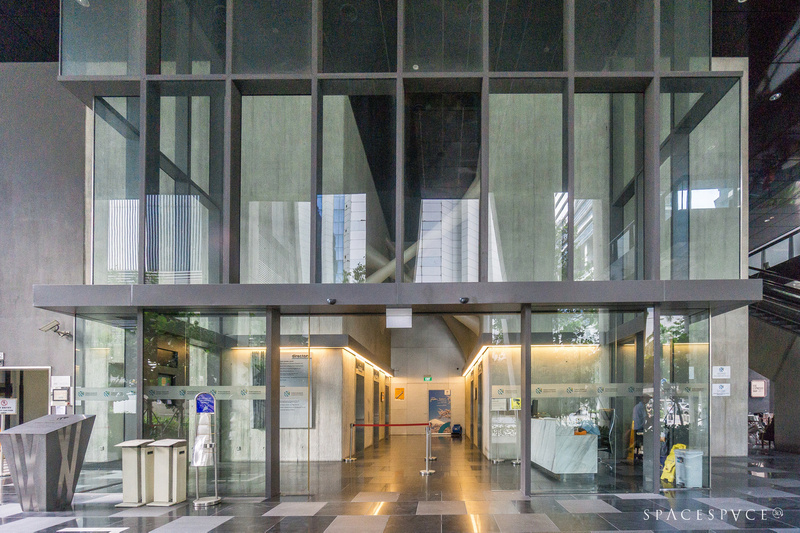 Looking to rent a fully fitted serviced office in Tokio Marine Centre?